Vybz Kartel’s former protege Jah Vinci signed a new deal with NotNice Records. Both Jah Vinci and NotNice previously had a close relationship with Vybz Kartel and were prominent members of the now disbanded Portmore Empire, aka Gaza or Gazanation. NotNice, real name Ainsley Morris, has produced several of Vinci and Kartel’s biggest hits in the past and now the singjay is saying that given the chemistry they shared in the studio in the past, it only makes sense that he joined the team. Jah Vinci singles “In My Life,” “Mama Love,” and “Oh Jah Jah” were all produced by NotNice. 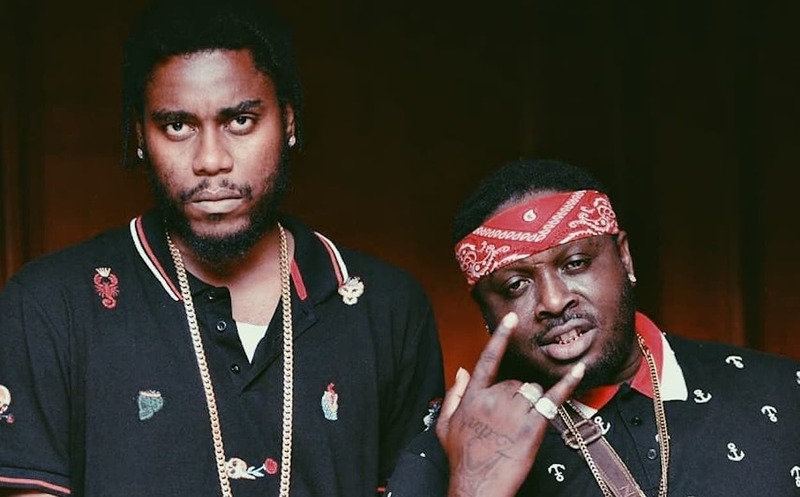 The two recently teamed up for the single “If They Knew” which also features another NotNice artist name JaFrass. The music video has been doing very well with over 400K views on YouTube in two weeks.